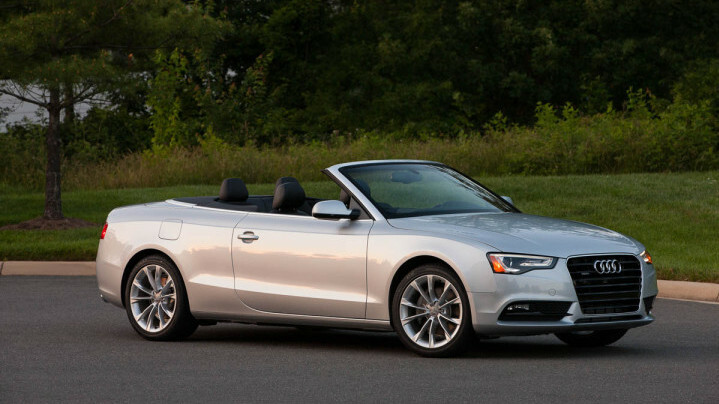 Audi is famous for making vehicles that are compact, sporty and luxurious. 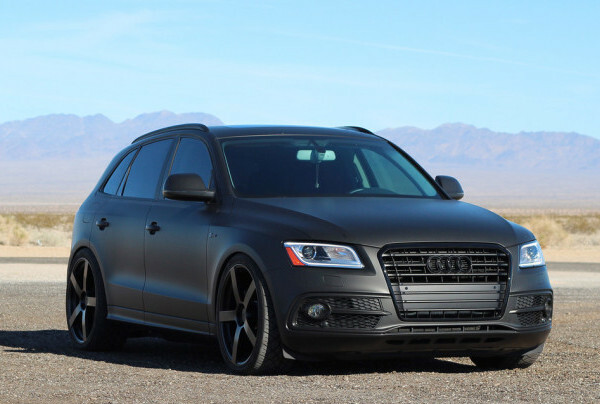 The combination is not an easy one but the German automobile manufacturer is a master in the art. 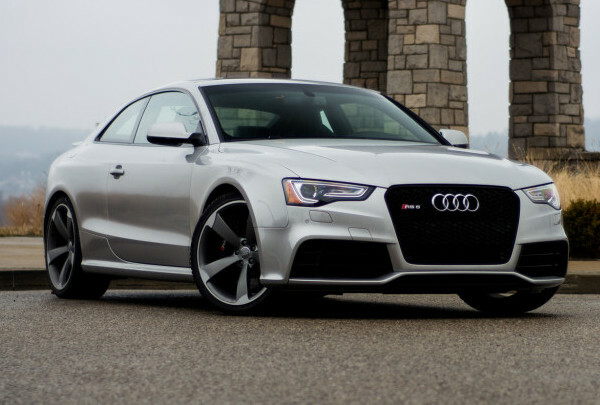 Whether you want to take your family on a vacation, want to drive around the city with friends or simply have to take a routine track to office, an Audi is highly unlikely to disappoint you. 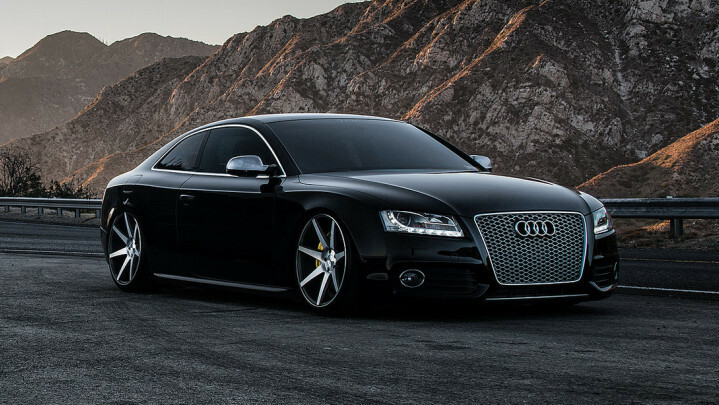 There are many famous Audi brands, each offering a complete package like Audi TT Coupe, Audi S8 and Audi TT Roaster. 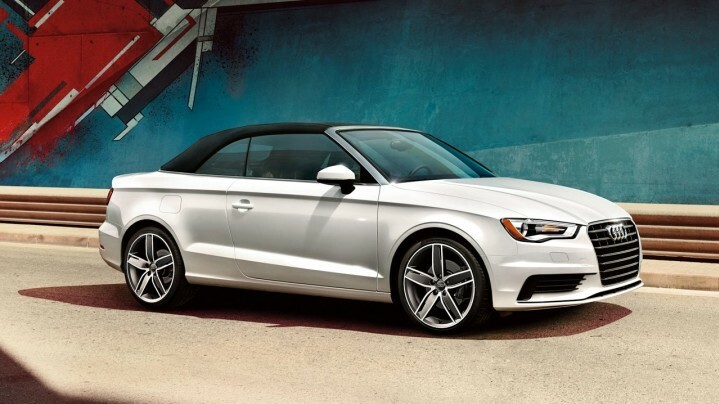 Audi TT Coupe simply stands out from the rest of the competition when it comes to design. It is hard to compare with any other vehicle. Another reason why drivers from all around the globe love this vehicle is the all-wheel drive feature that comes as standard. 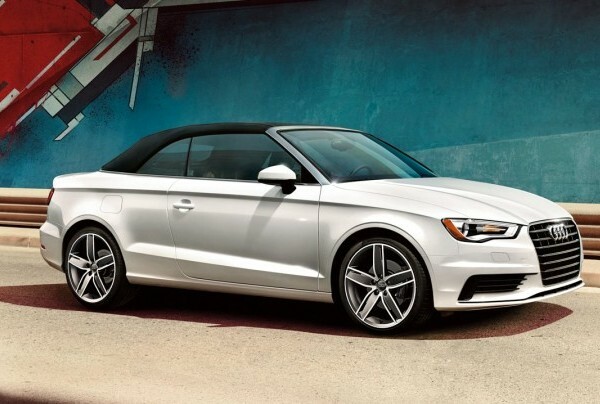 Audi TT has a 4-cylinder, turbocharged engine, which can produce an amazing 211 HP & torque of 258 lb-ft. It can go from a stand still position to 60 mph in a matter of only 5.3 seconds. All right, we know that the acceleration is not something exceptional but when you compare it with the mileage, you’ll fall in love with the car. Audi TT gives 22 mpg in the city and 31 mpg while cruising on the highways. 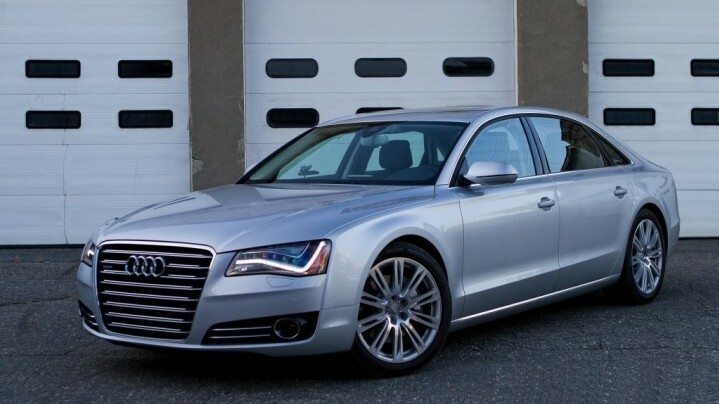 Audi S 8 is yet another amazing vehicle from the company. It is an astonishing machine, which can take you to places and keep you entertained on your way back. The vehicle was first introduced in the 90s and since then it has always been the crowd favorite. 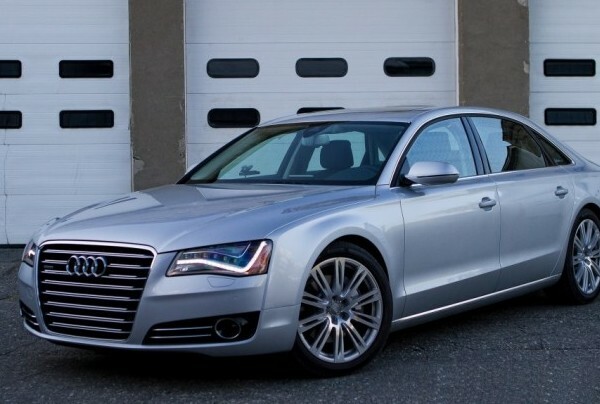 The latest models of Audi S8 highlight the innovative and futuristic approach of the German company. The power it produces is enough to make any heart race, a 510 HP which enables the vehicle to reach 60 mph in only 4 seconds. 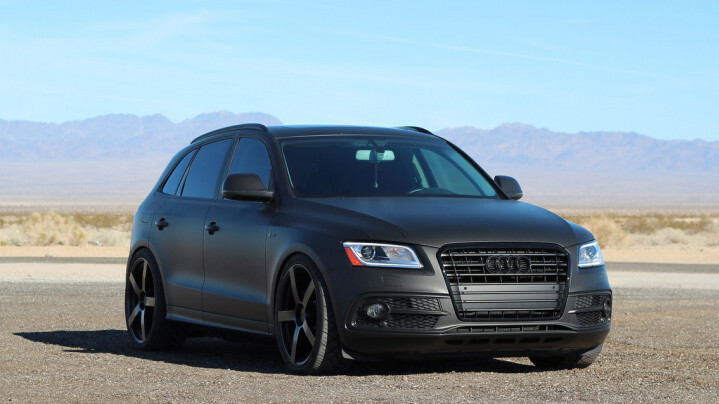 To give the car a more sporty looks, it comes with an all-wheel drive and a sports suspension. 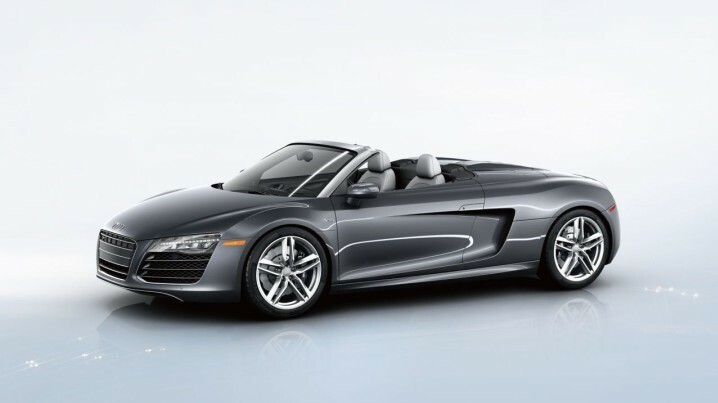 Next one on our list is the highly elegant, TT Roadster. This vehicle has no competition when we talk about the interior, elegance and comfort. 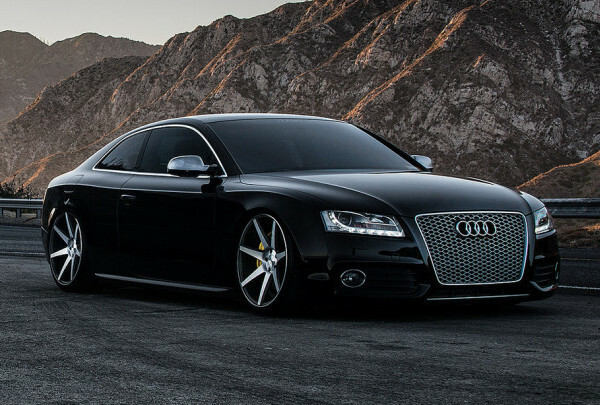 Although it has a pretty powerful engine but the vehicle is more famous for its looks and curves. 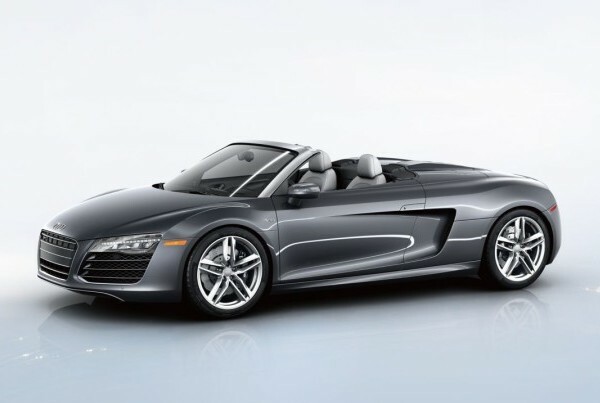 Under the hood, Audi TT Roadster contains a four cylinder, turbocharged engine, which produces 211 HP coupled with 258 lb-ft of torque. The vehicle also has an impressive fuel economy of 25 mpg (combined). The exciting news for the next year is that many of the Audi vehicles will be e-tron, which means a bigger battery (more than 12 volt) under the hood. 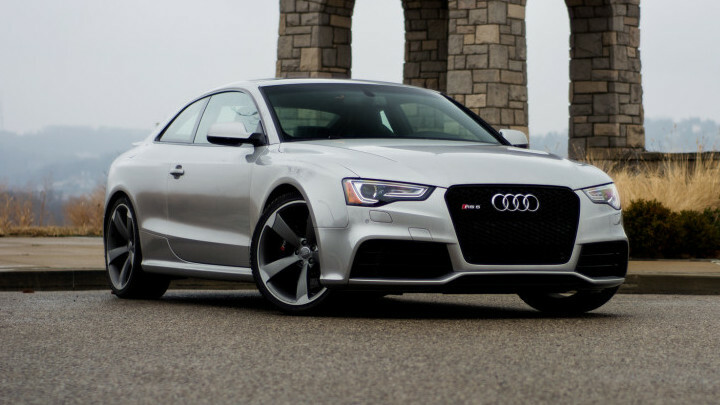 The most talked about future car based on this technology is Audi A3, which besides having a bigger battery will feature hosts of ultra-modern features too.